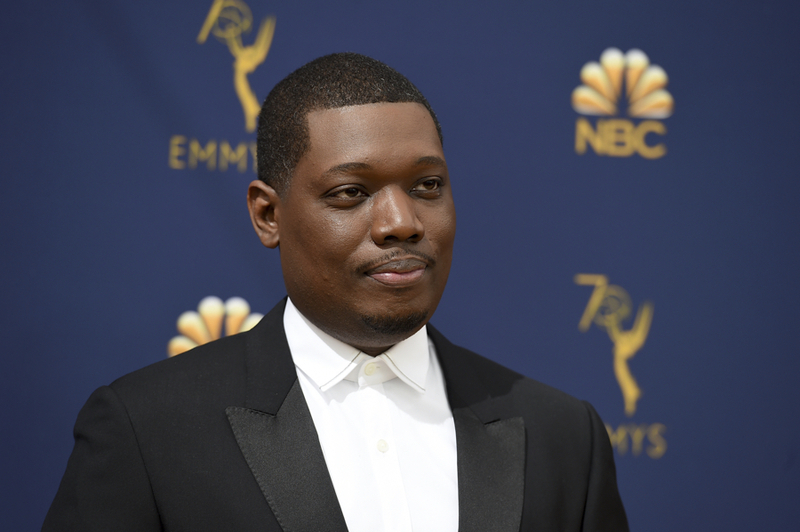 Michael Che, co-host of Saturday Night Live‘s “Weekend Update,” shined a spotlight on race in Boston once again, this time with a joke at the Emmys. That original joke was featured prominently in a Boston Globe Spotlight series that examined Boston’s reputation for racism and the ways inequality are expressed here. Just last week, Comedy Central’s The Daily Show also sought to investigate racism here, dispatching a correspondent to both meet with the Spotlight team and talk to fans outside Fenway Park.